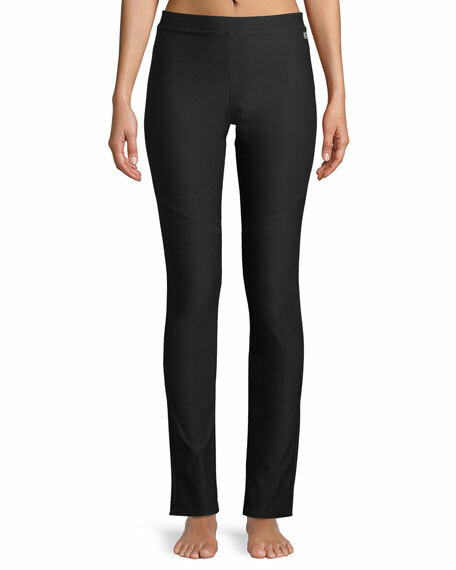 Natori "Power Fit" leggings in solid stretch-knit. Elasticized band sits below natural waist. For in-store inquiries, use sku #2487988. 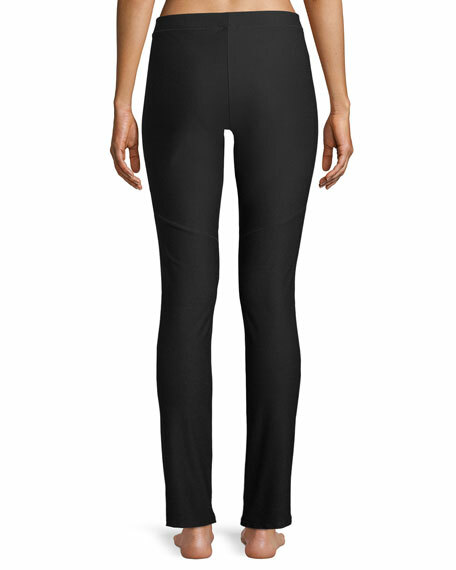 All Fenix "Star Light" leggings in supportive compression fabric. Moisture wicking, quick drying, breathable, and four-way stretch. Laser-cut mesh star details. 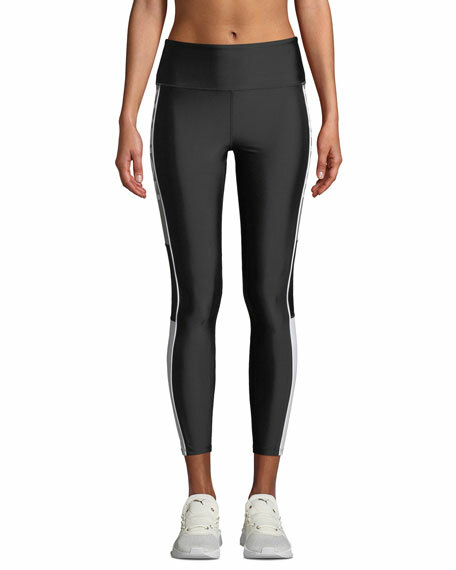 Flat-locked seams prevent chafing. High-rise waistband. Second-skin fit. Ankle length. Pull-on style. Polyester/spandex. Imported.